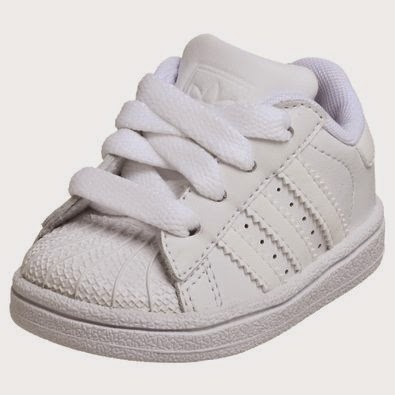 Glowy: North West In Adidas Originals Kids Superstar Foundation. North West In Adidas Originals Kids Superstar Foundation. Kid's styles never go out of fashion and North West is an example of that as she was seen rocking a adidas Originals Kids Superstar Foundation sneakers for toddlers in Armenia together with her parents. 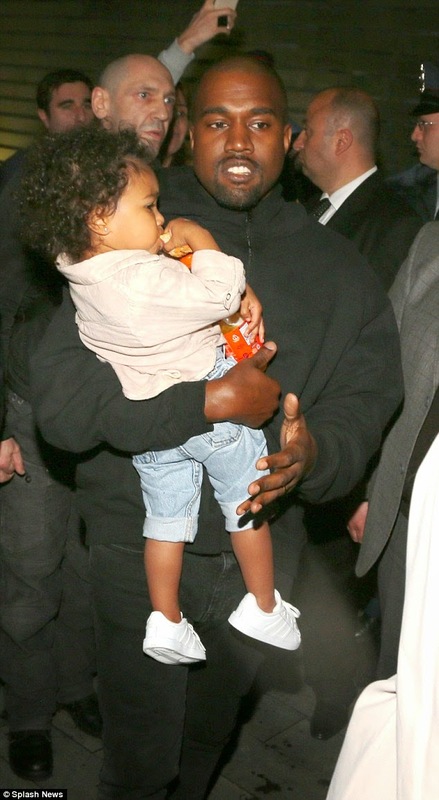 Check out another kid's shoe style from previous post here and other shoe styles of North west here.